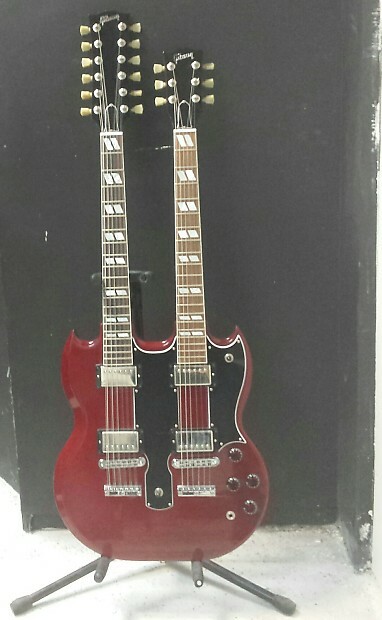 Exceptionaly fine, CustomShop double neck 6/12 solidbody. Very lightweight and plays great. Original Hardshell case/ combination lock disabled and not functional. Custom shop decal on back of headstock with matching document.